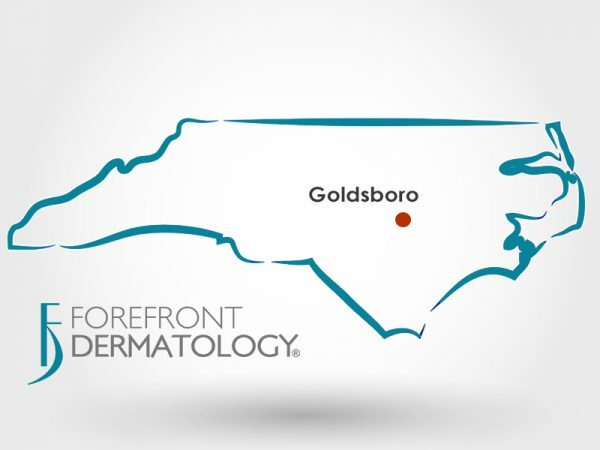 Forefront Dermatology is pleased to announce the addition of Goldsboro Skin Center to its expanding dermatology group practice. 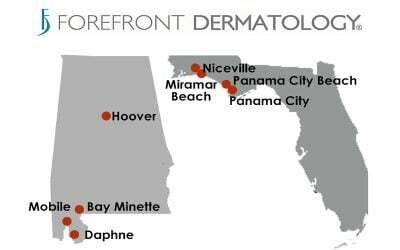 This marks Forefront Dermatology’s first practice in North Carolina. 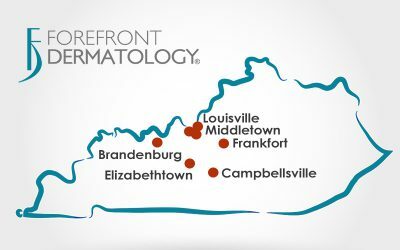 Located throughout the Midwest, Midatlantic and South, Forefront Dermatology is a network of 125+ dermatology practices comprised of community-based, caring, board-certified dermatologists and specialists providing best-in-class general, surgical and cosmetic dermatology care along with related laboratory services. 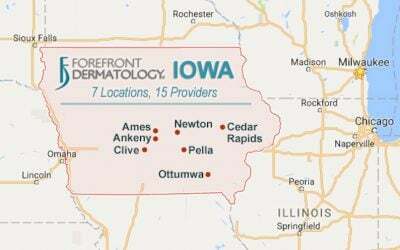 Headquartered in Manitowoc, Wis., Forefront’s board-certified dermatologists and medical specialists are dedicated to providing the very highest standard of care for conditions of the hair, skin, and nails to people of all ages and stages of life. 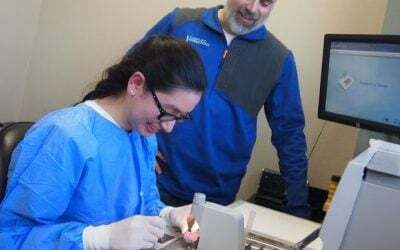 Using innovative and proven solutions, these caring, board-certified dermatologists and medical specialists treat the total patient to help improve not only the condition of their skin, but also their quality of life. 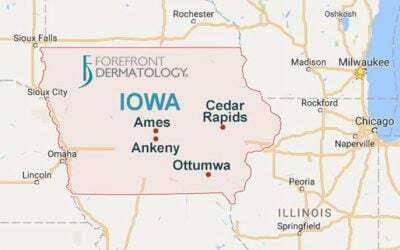 To learn more, visit http://forefrontdermatology.com.